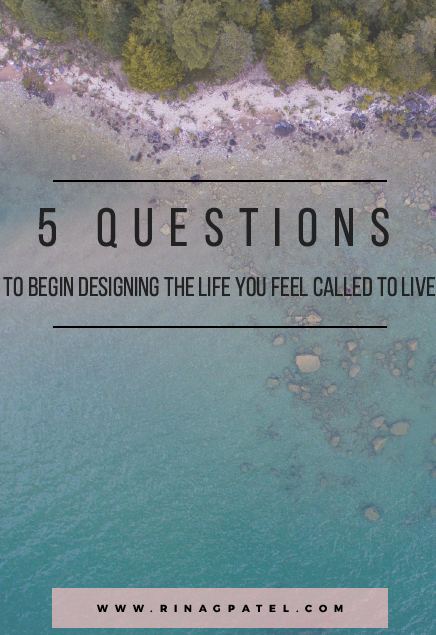 Instantly access the free downloadable guide to begin designing the life you feel called to live. You can download your PDF here! When you are ready, I would love to hear from you - how did the guide ignite inspiration within? Don’t be a stranger! Drop me a line when you feel called to. I so look forward to being a part of your journey.